The Palestinian death toll stands at about 1,033 people and nearly 5,000 have been injured, with 40 per cent of the dead civilians and a third children. The innocent have been targeted and hence have become war victims in this siege. 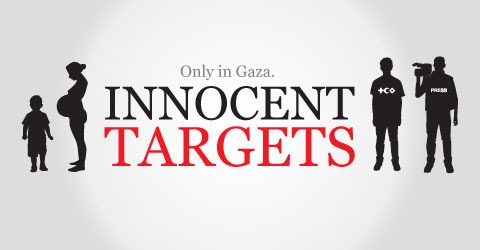 This is a campaign to promote awareness on what’s really happening in Gaza.